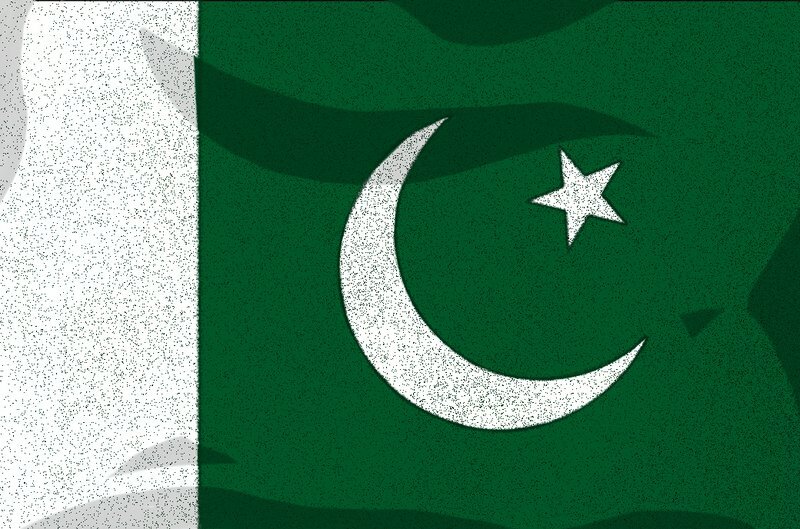 The Pakistani government will now regulate local cryptocurrency firms under new legislation. Local news outlet The Express Tribune reported that the government of Pakistan will introduce Electronic Money Institutions (EMI) regulations based on the recommendations of the Financial Action Task Force (FATF). The FATF is an intergovernmental organization based in France that creates policies for combating money laundering and other threats to the integrity of the global financial system. It has reportedly been working on international regulations for cryptocurrencies. The Express Tribune report cited anonymous sources from within the country’s finance ministry, stating that the measures were instituted in line with a government objective to effectively monitor the use of digital currencies within the country and curb illicit activity. “These regulations will help [in] combating money laundering and terrorism financing while [they] will also help regulation of digital currency throughout the country,” the sources said, per the report. The FATF has warned international regulators about the potential for cryptocurrencies like bitcoin to be used for illicit activities. Pakistan’s new framework has yet to be released publicly, and specific requirements will need to be met before the country’s central bank, the State Bank of Pakistan (SBP), can ratify them. According to the SBP’s draft regulations for EMIs, released in October 2018, crypto companies will be mandated to meet specific capital requirements, carry out due diligence regarding their customers (including storing their personal and residential information) and take predetermined steps to ensure the safety of their customers’ funds. Operating licenses will be suspended or revoked if and when local crypto firms refuse to abide by the rules. The new regulations will be unveiled formally in a ceremony at the State Bank of Pakistan’s Islamabad office. Notable expected attendees at the ceremony include SBP Governor Tariq Bajwa and Federal Minister of Finance Asad Umar.